insurethebox, the market leader in mileage-based motor insurance, has welcomed the announcement by AA Insurance that it will be using a similar proposition in some of its policies. insurethebox said telematics – the technology that enables cover to be sold in this way – had already proven that it can save lives and money, especially for young motorists. “The more high-profile insurers like the AA join us, the more the idea of mileage based insurers will gain acceptance – and everyone benefits, especially our customers,” said insurethebox business development director Mark Grant. 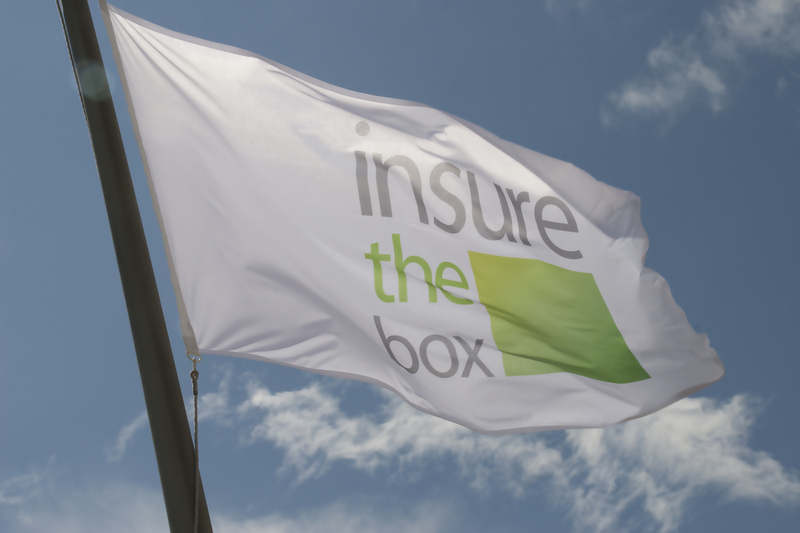 Launched in June 2010, insurethebox has sold more than 75,000 policies and is selling over 6,000 a month. Using a gps-linked ClearBox installed under the dashboard, the company monitors driving and rewards safe motorists. Policyholders buy an initial 6,000 miles of cover but can earn up to an extra 100 bonus miles a month in this way. Renewal premiums are based on driving performance. Data released last year showed that more than 65% of customers received reductions after twelve months despite the fact that UK Motor premiums as a whole had risen by 30%. The average price reduction was 22%. This is on top of savings averaging £500 that insurethebox customers said they had made by using the company in the first place, rising to more than £800 for younger motorists. Unlike some other telematics-based insurers, insurethebox does not penalise bad driving or people who drive at certain hours, preferring to reward good driving as the best way to motivate policyholders.